Panoramic Tour of London: Become acquainted with London’s most well-loved landmarks during this exciting panoramic guided tour. You will sweep past a host of top attractions and be able to hop off for a photo stop outside spectacular Westminster Abbey. St. Paul’s Cathedral: From inspiring paintings to gloomy crypts, St Paul’s Cathedral and its towering dome is a historical masterpiece. Step inside this three hundred year old church and uncover London’s vast religious history – from the depths of Lord Nelson’s tomb to the towering heights of the Golden Gallery! You’ll be able to enter the Quire and see the beautiful mosaics – this was the first part of the cathedral to be built and consecrated. St. Paul’s Cathedral is a breathtaking church and one of famous architect Sir Christopher Wren’s London masterpieces. 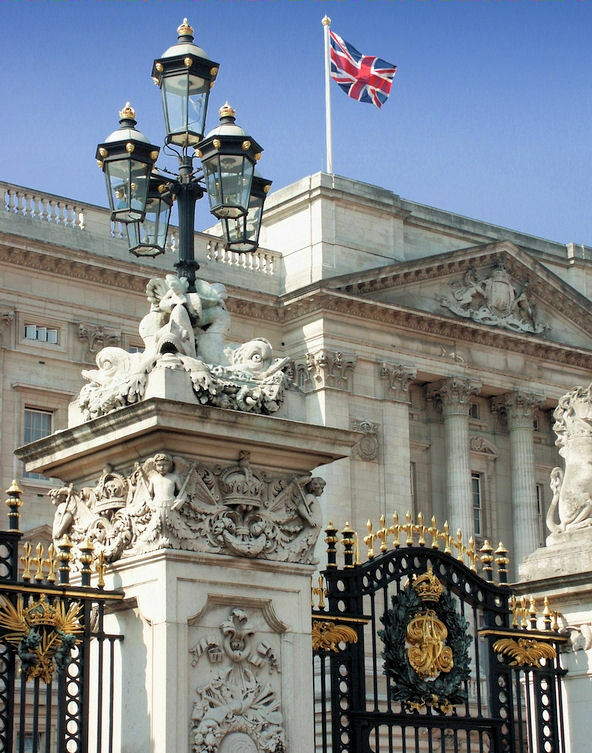 Changing of the Guard at Buckingham Palace: After you’ve seen what the rest of London has to offer, the tour arrives at the grand Buckingham Palace for the iconic Changing the Guard ceremony. Watch the Queen’s Foot Guard march to the palace alongside a military band during the traditional performance – they’ll be decked out in their eye-catching red outfits and bearskin hats. The Guards have carried out their duty since 1660 and the ceremony is still a top London experience – nothing beats this utterly British display! Don't forget your camera. Meeting the Trooper at the House of Cavalry Museum is subject to Guard Change. Excursions listed for a port may not be available for every cruise.